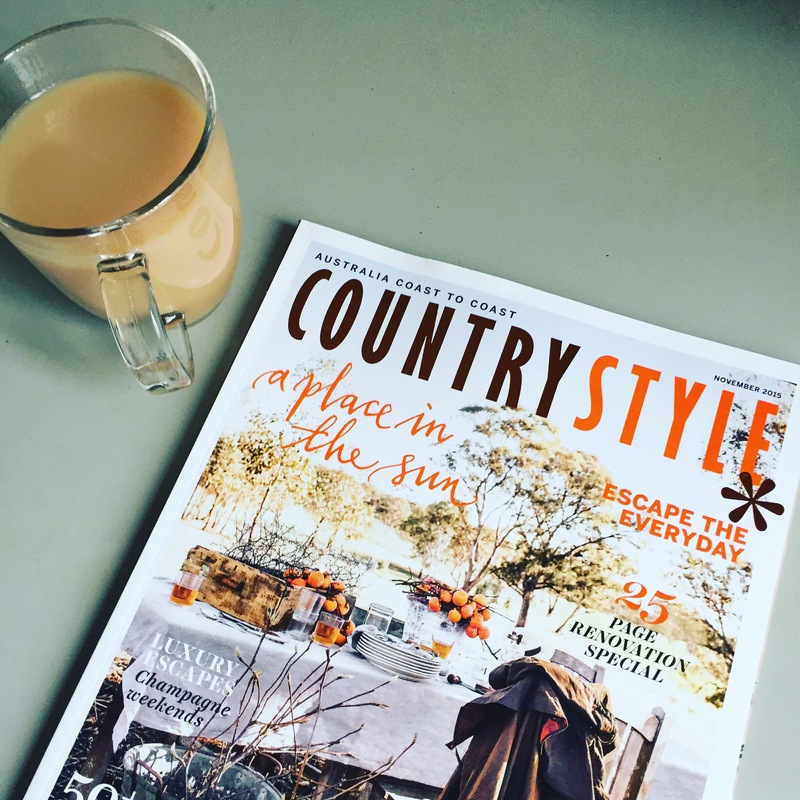 My subscription to Country Style has been like a comforting cup of tea or slipping into a warm bath. Relaxing, restoring and inspiring. 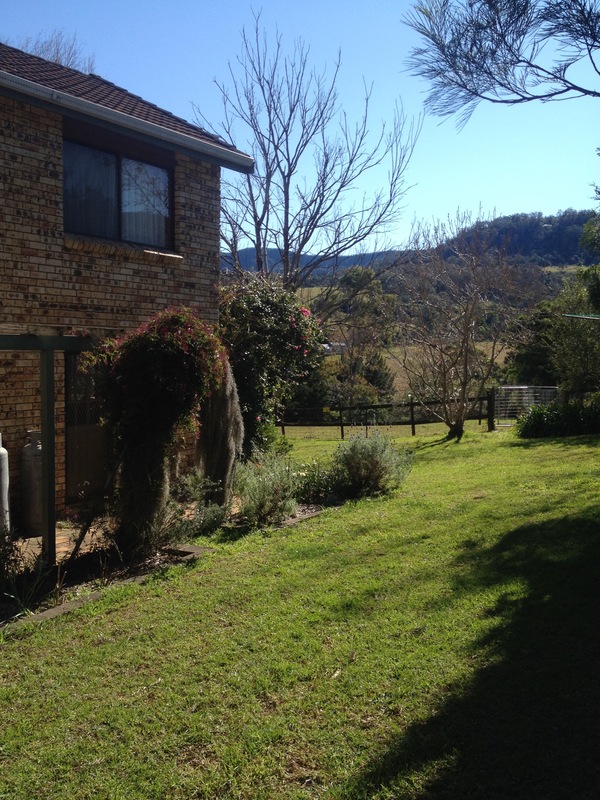 Hubby’s family has a beautiful country retreat in the lovely NSW Southern Highlands. Curled up in a throw rug with my crocheting and yet another cuppa, I’m missing ‘Rosedale’ and its roses, fireplace and jigsaw puzzles. 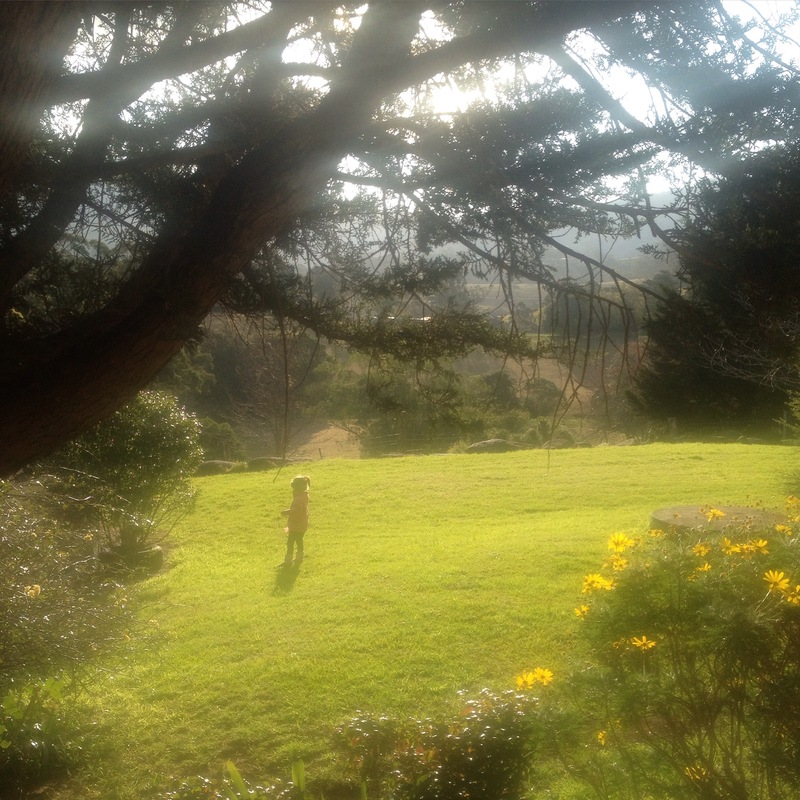 My Lottie roaming around her favourite garden in the world. I love my barista made coffee, a dozen beaches to choose from and Sydney Harbour a stones throw away but I can’t help but wonder – what would a tree change be like? A little cottage with lots of tea cups, cozy rugs, meaningful art work and some rose bushes. Lottie can have a duck or two. We could grow olives and avocados. 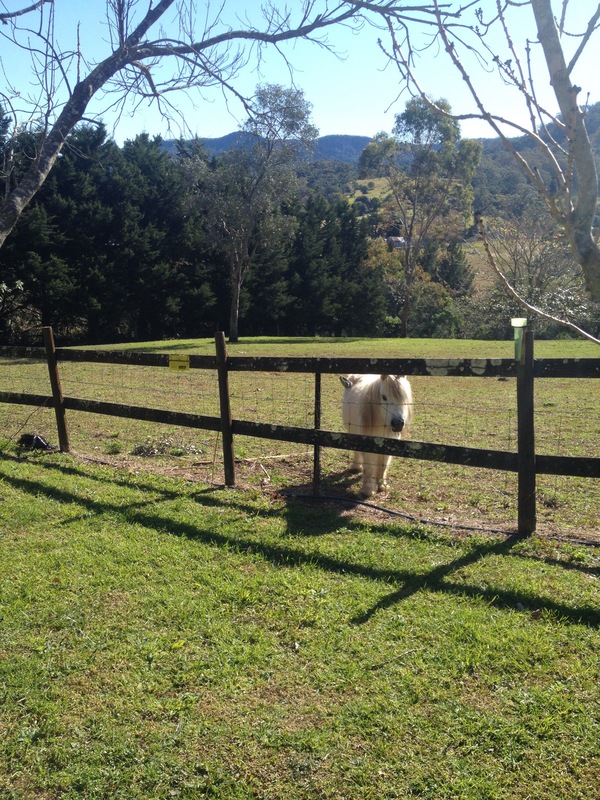 Lots of love, good wine, home made food and of course plenty of hand made toys and blankets. It’s a rather attractive idea.